Have you ever had a time where you sit down at the workbench and just cant get any enthusiasm to actually build something? I call it modellers block. Well its that time of the year again! 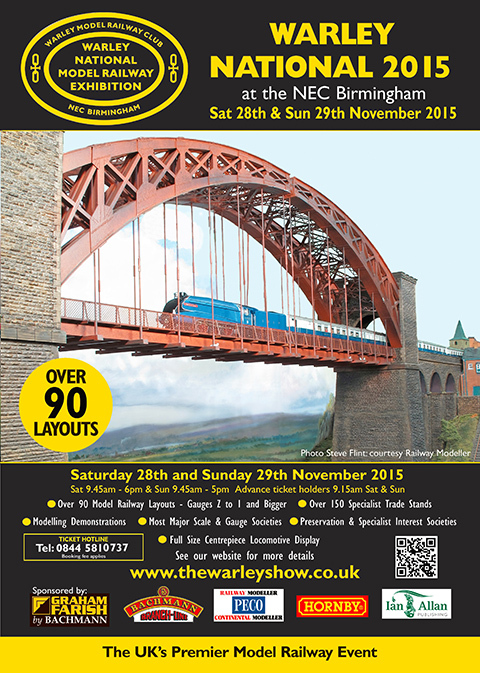 The Warley exhibition is just around the corner! I wanted to write a preview article for the show, but before we get to that, here are a few pointers about attending Warley.